VP Personal Service Since 1954 to the Philadelphia area. 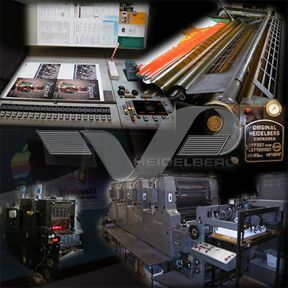 Our full service print shop accepts print ready files or transforms your idea into a graphic design. Printing results that work.